Have you ever experienced sudden tooth pain or sensitivity while eating your favorite candy or chocolate bar, drinking hot coffee, or sipping on a milkshake? Do your gums ever bleed, feel tender or look a little swollen after brushing or flossing? 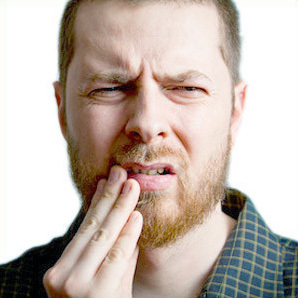 Are your teeth achy every morning or do you have sores on the insides of your cheeks? Most of us can relate to a time when we were just too tired to brush our teeth. On a very rare occasion, that might not be enough to cause a problem. 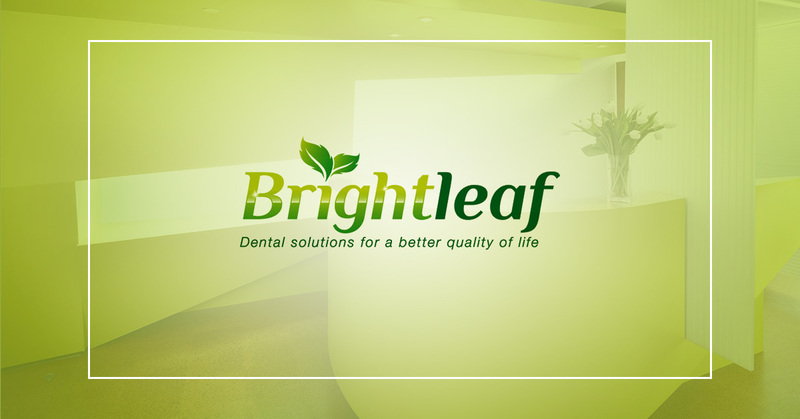 When skipping oral hygiene becomes a habit, however, then you are increasing your chances of getting a cavity. Bacteria interacts with food particles and sugars left behind on your teeth, and becomes an acid that gradually erodes and destroys the enamel on your teeth. If you feel sensitivity or pain, it is time to see your dentist. Any of these symptoms may be early signs of gingivitis, more commonly known as gum disease. This is not something that goes away on its own, so you need to schedule an appointment with your dentist as soon as you suspect your gums are infected. Gum disease is very treatable, especially when caught in the earliest stages. The longer it is left undiagnosed and untreated, the more advanced and harder to treat it becomes. When a bite becomes misaligned, either due to genetics or shifting teeth, your body works hard to try to make it right again. Often this results in jaw clenching and teeth grinding, which may also cause you to frequently bite your cheek. A constant ridge on the inside of your cheek is a pretty clear sign of a bad bite. It is important that your dentist examines you, because this is very often an early cause of TMJ, a painful disorder of the TM joint.